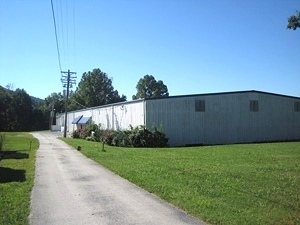 Kentucky Real Estate Foreclosed Properties Kentucky Next Image Add To My List Send An E-Mail Get Financing Today! 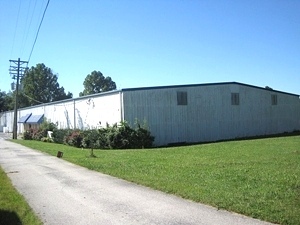 REDUCED TO $395,000! 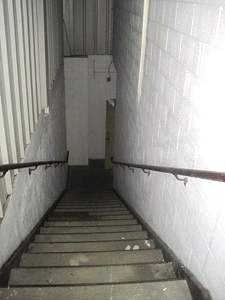 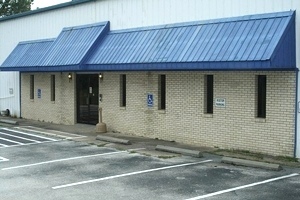 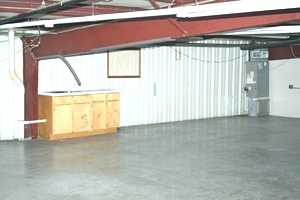 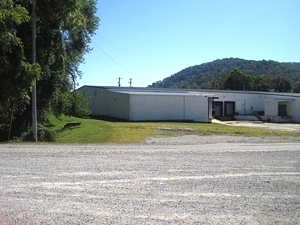 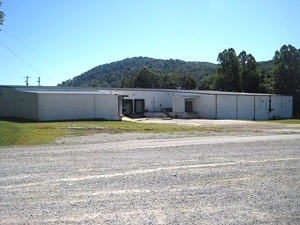 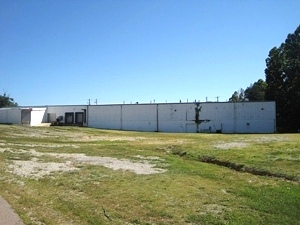 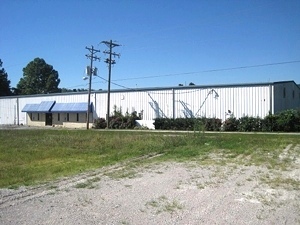 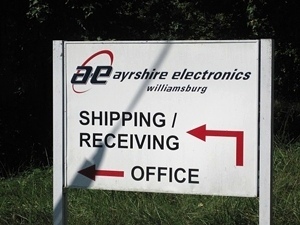 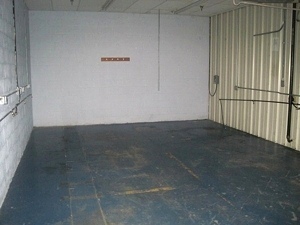 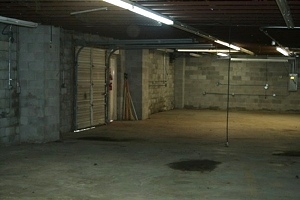 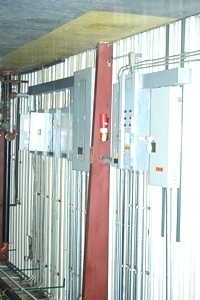 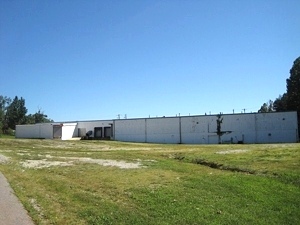 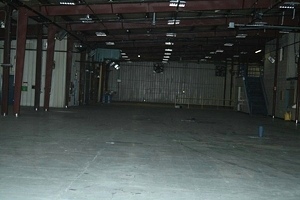 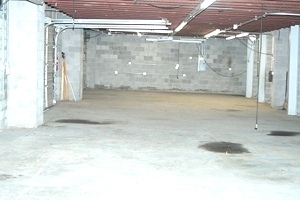 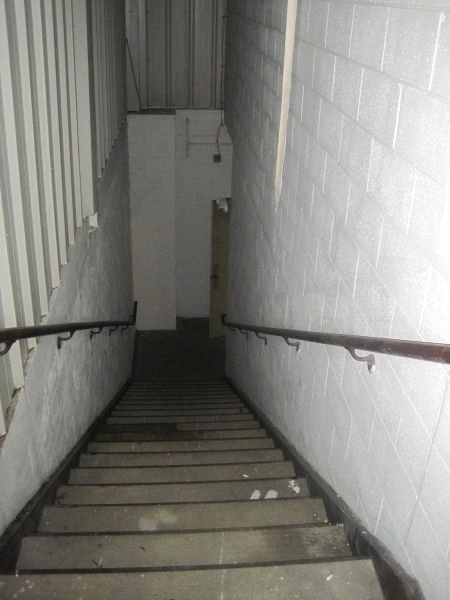 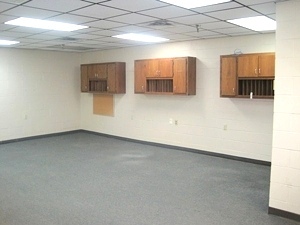 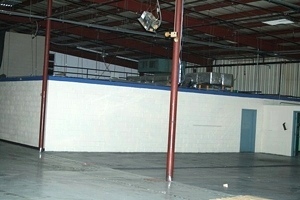 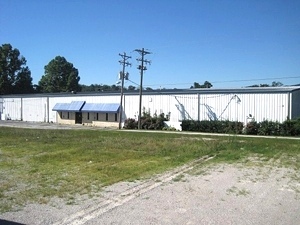 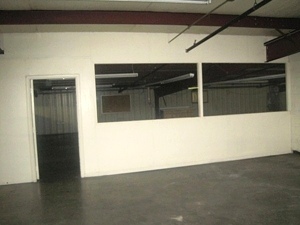 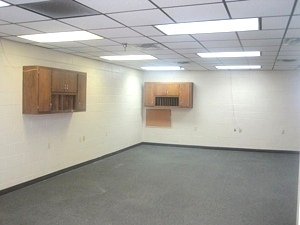 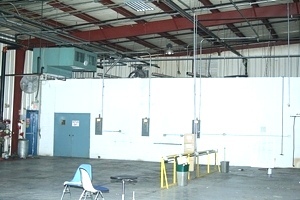 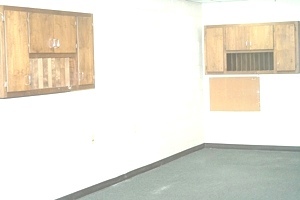 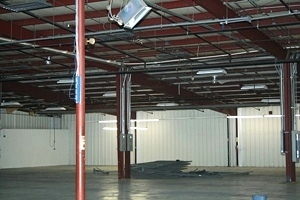 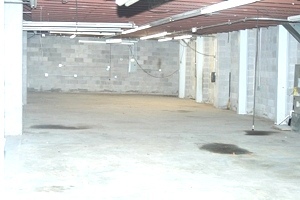 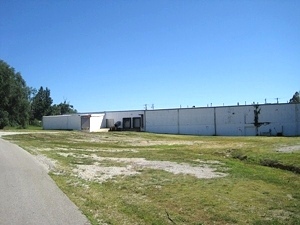 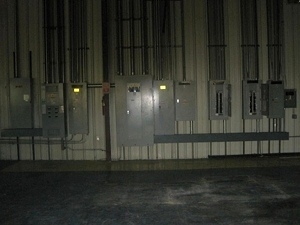 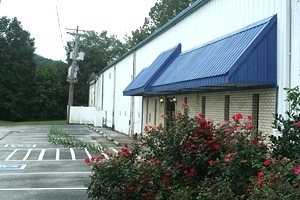 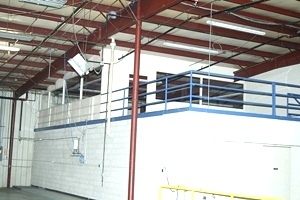 THIS EASILY ACCESSIBLE MANUFACTURING FACILITY IN WILLIAMSBURG, KY HAS PUBLIC WATER, CITY SOLD! 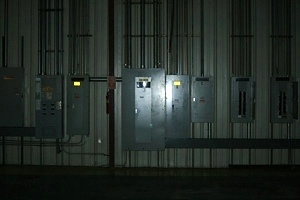 SEWER, NATURAL GAS, ELECTRICITY, TELEPHONE AND CABLE. 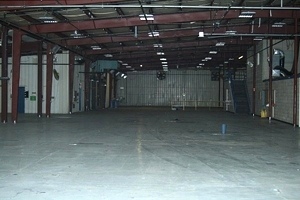 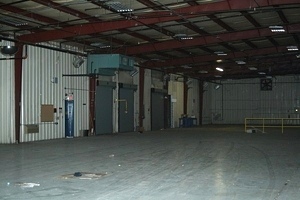 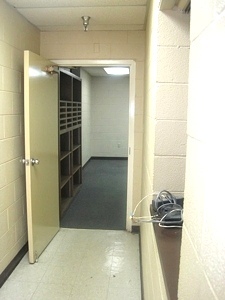 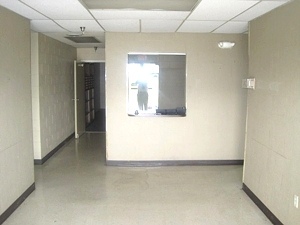 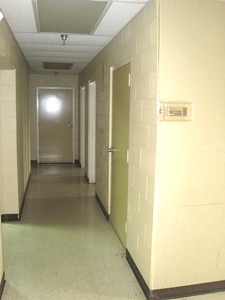 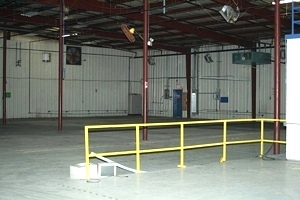 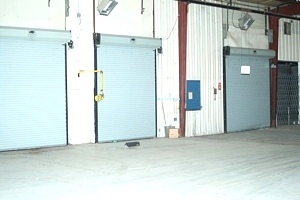 THE BUILDING CONTAINS 41,802 SF IN THE MANUFACTURING BUILDING AND 2,250 SF IN THE BASEMENT AND CONTAINS AN OFFICE AREA, FACTORY AREA, REST ROOMS, BREAK AREA, WAREHOUSE AREA, STORAGE ROOMS AND COMPUTER ROOM.